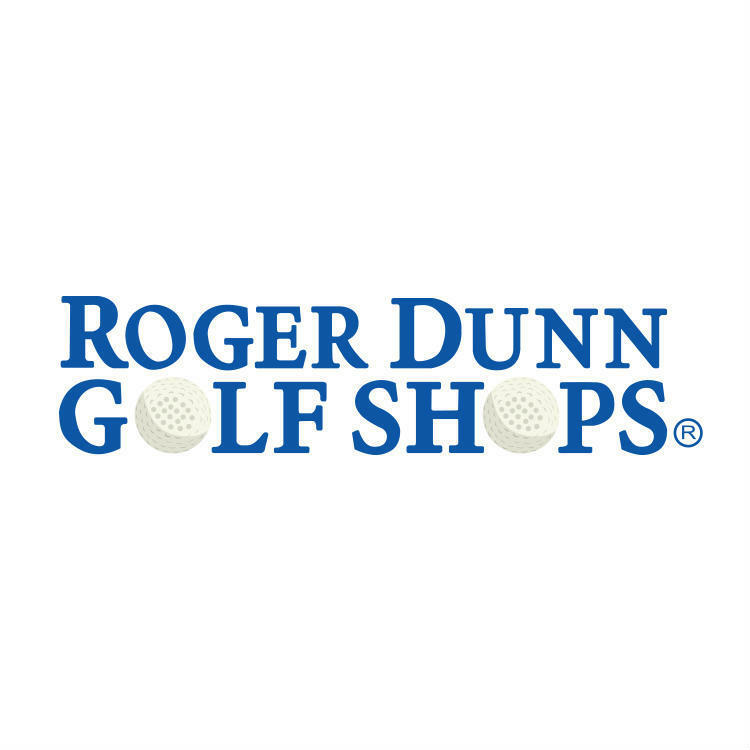 The Roger Dunn Golf Shops in Indio, California, is located at 80555 Highway 111, east of Shields Road and west of Youngs Lane. We are close to the Palm Shadow Inn and Valley Children’s Medical Center. We have served Southern California golfers for over 50 years. Our store offers a full range of equipment, accessories, shoes, and apparel, and has major brand fitting carts on the premises. We are certified fitters for Titleist, Callaway, TaylorMade, Mizuno, Ping, Puma/Cobra, and Nike. Our store has a PGA professional on staff. We also offer Launch Monitor club-fitting technology, golf simulators, club repair services, and indoor hitting bays.